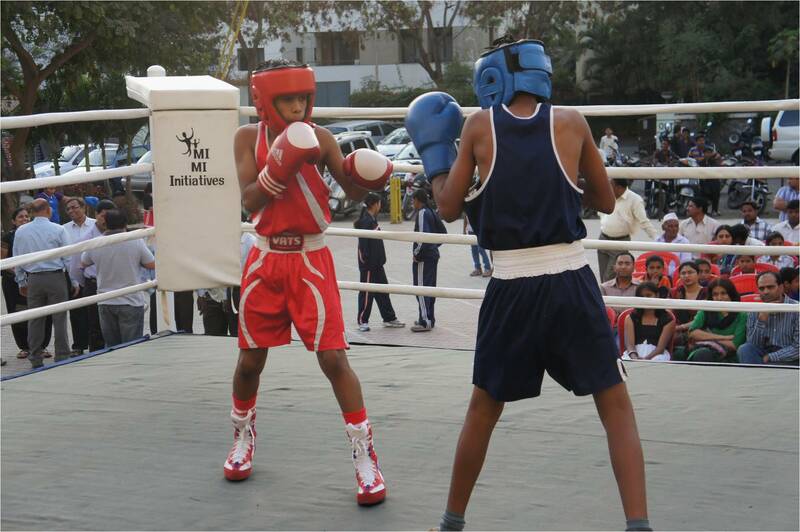 Been thinking on one of the reasons – why kids move away from Boxing at an early stage!! Many a times when parents get their kid for Boxing; their expectations are their kid should be able to learn Boxing in about 3 months time and want to see that kid in the ring for a competition… Yet to understand the outlook of the said parents..
Becomes difficult to convince most of them; not necessarily their kid will find a place for competition in the ring; the demands of Boxing are different – as a coach i would not like to put the kid in a ring for a competition without him / her being physically and mentally prepared for it. Yes one can put him or her for a sparring session but not the competition.. Doesn’t the kid deserve that extra time to understand the demands of Boxing and nuances of this special sport..
A loss in a Boxing match can be more traumatizing than a loss in Tennis. Here the kid gets a physical beating when he losses. Thus the recovery mentally and physically is different.. and this may get embedded in the kid’s mind so much; wherein he / she may carry that fear all through.. Would the parents like that to happen to the kid. I am sure the answer would be NO. But then many a times the desire to see their kid in the competition may over-weigh the desire to groom the kid to take on life positively. This turns out (most of the cases) to make the kid move away from the wonderful game of Boxing to some other sport without having learnt the basics of the Boxing. Wondering how do we tackle this..